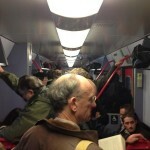 Overcrowding? 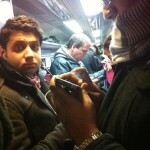 There’s no such thing! 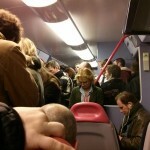 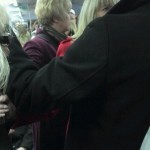 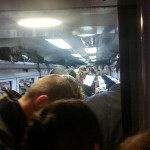 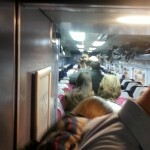 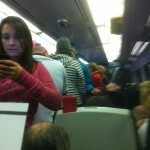 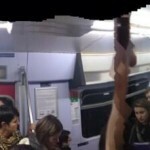 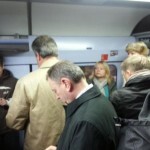 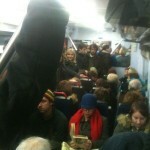 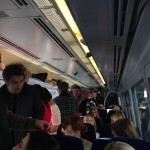 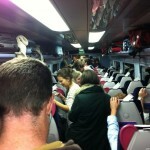 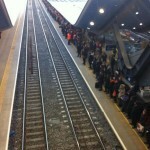 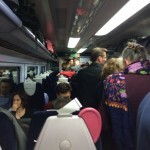 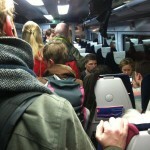 In First Great Western Country, we call it “crowding”! 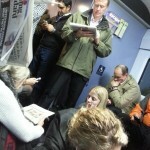 We thought it might be useful to condense many of the overcrowding (sorry, “crowding”) photos into one area. 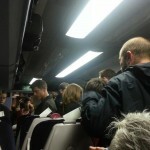 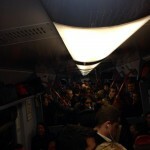 Feast your eyes on this, then wait for First Great Western to pull the “we have no more carriages” out of its hat. 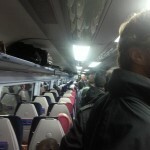 Remember, reader, that FGW agreed, in its franchise, to run this number of carriages. 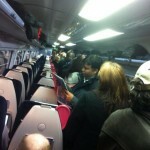 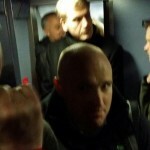 It also agreed to the First Class arrangements limiting the amount of standard carriage space. 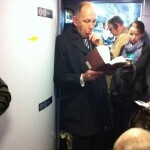 You might think the Big Company was forced to sign these contracts! 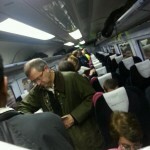 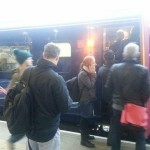 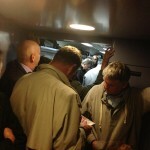 How much overcrowding is due to poor use of First Class carriages, breakdowns and faults, missing crews, delayed services? 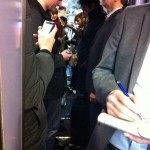 Really, is it all lack of carriages? 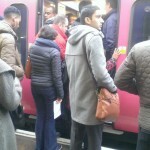 How much overcrowding is caused by skipping stops to ensure trains stay on schedule, avoiding a dreaded Late Penalty, following the faults and delays? 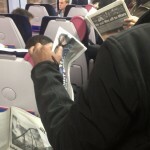 Things that make you go Hmm! 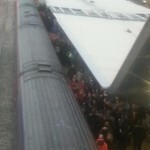 So, next time FGW mentions having no rolling stock available, please do ask how many trains are out of service due to delays, cancellations, faults, or displaced staff. 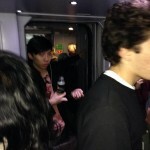 Ker-ching! 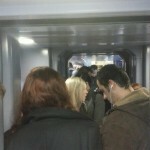 Choooooo choooooo! 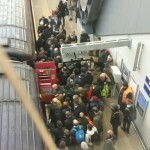 Contingency planning in action! 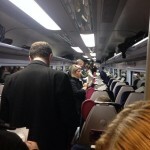 On @fgw train to Bristol. 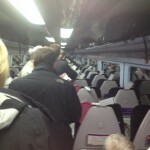 Paid a fortune for ticket and not a single seat on train. 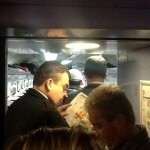 Standing, Crammed in next to toilet. 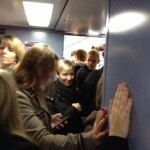 Disgraceful.